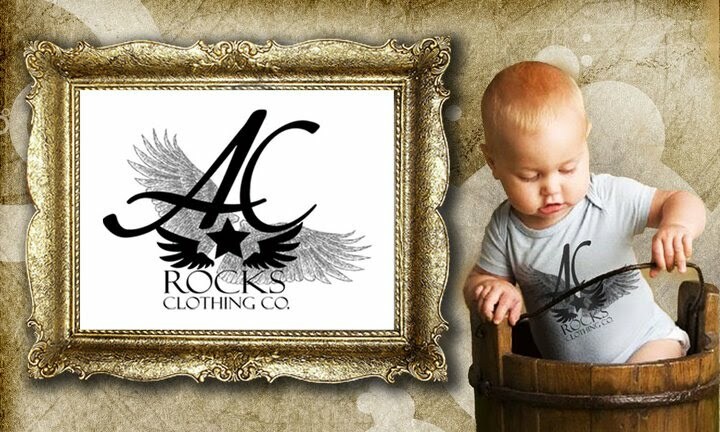 I am absolutely thrilled to finally be showing you guys the children 's clothing line I have been working on...it is still in the works but the website is up... www.acrocksclothing.com I am getting my baby models ready for a photoshoot and setting up a launch date for the website. Stay Tuned! !